Clarks Cloud Ember T is a boys shoe. It features a soft leather upper with textile linings. 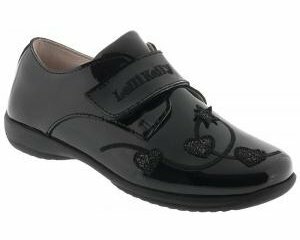 A flexible and lightweight EVA sole provides a comfortable all day wear, whilst the Velcro strap allows for easy on and off but still maintains a secure fit. The stitching around the upper adds a touch of detail to a casual shoe. Jump into fun with Clarks Cloud Ember T!